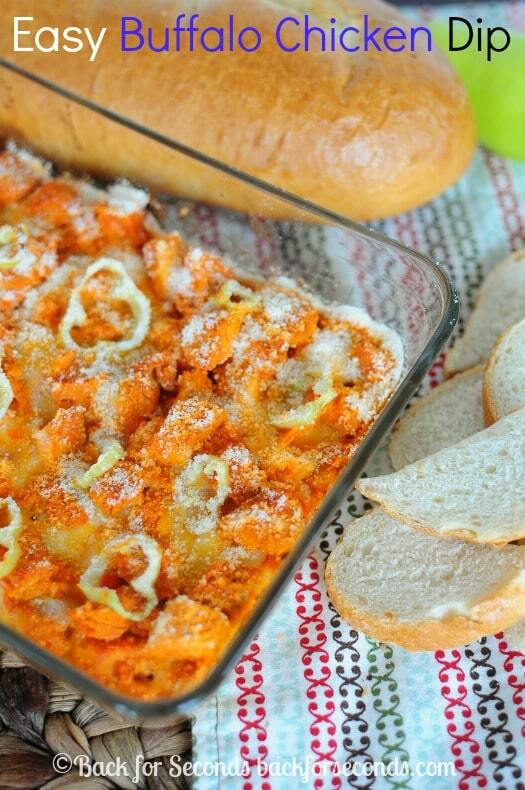 This Easy Buffalo Chicken Dip is part of a sponsored conversation written by me on behalf of Pizza Hut. This dip makes a perfect appetizer or party snack! It’s creamy, cheesy, and a little bit spicy. Makes great game day food too! If you like things that are cheesy and delicious you are in the right place! 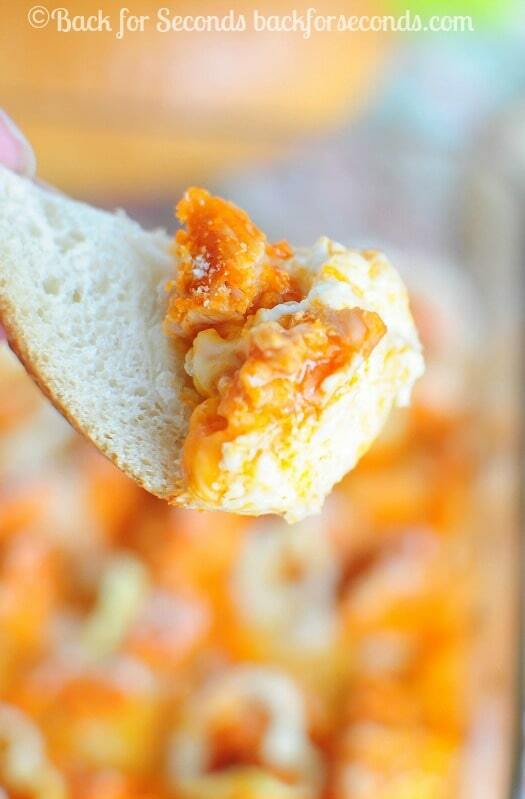 I am excited to share this Easy Buffalo Chicken Dip with you today. With all of the parties and going on this time of year you will most likely be looking for easy appetizers and snacks to share with friends and family. Look no further! This dip comes together in just a few minutes, and it is awesome on crusty bread or crackers, and everyone will love it! What new Flavors of Now are you excite to try? The toasted parmesan and garlic buttery blend crusts are so good! 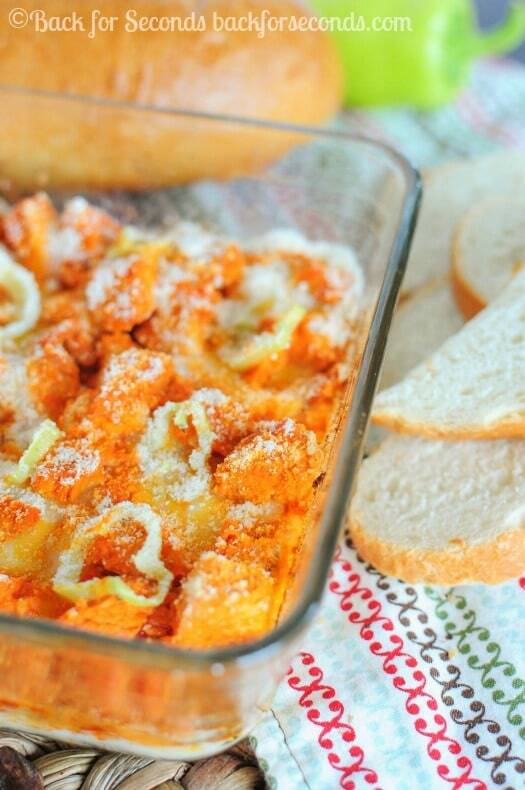 My husband loves buffalo chicken and I thought it would be super delish to combine a few of the new Pizza Hut toppings and sauces to create this easy buffalo chicken dip! I mean, how can you go wrong with garlic, parmesan, lots of cheese, and buffalo chicken? I added some sliced banana peppers for a bit of crunch and another layer of flavor – it was so good! I almost couldn’t wait to take pictures before snatching a bite!